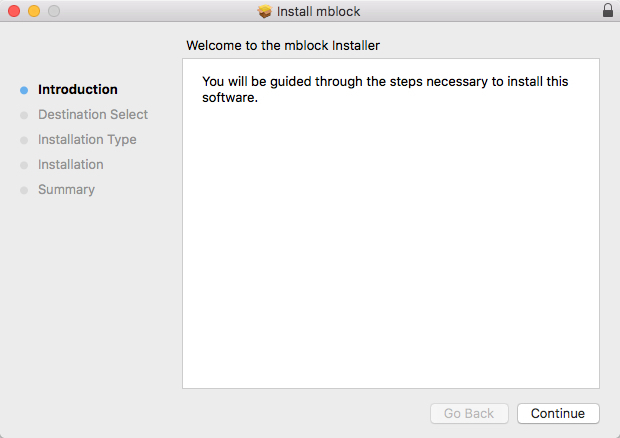 You can use mBlock 5 in a web browser, and installation is not required. Creation is made convenient and simple. 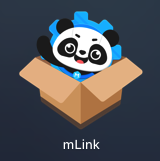 To program with your devices, you need to install mLink to connect your devices to mBlock Web. 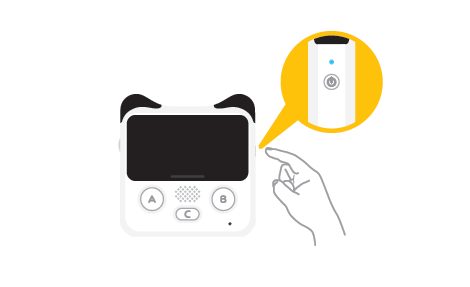 2.Please follow the on-screen instructions to complete the mLink setup. 3.Once mLink is installed, you will find the mLink icon added to the desktop and the taskbar at the bottom right corner of the desktop. 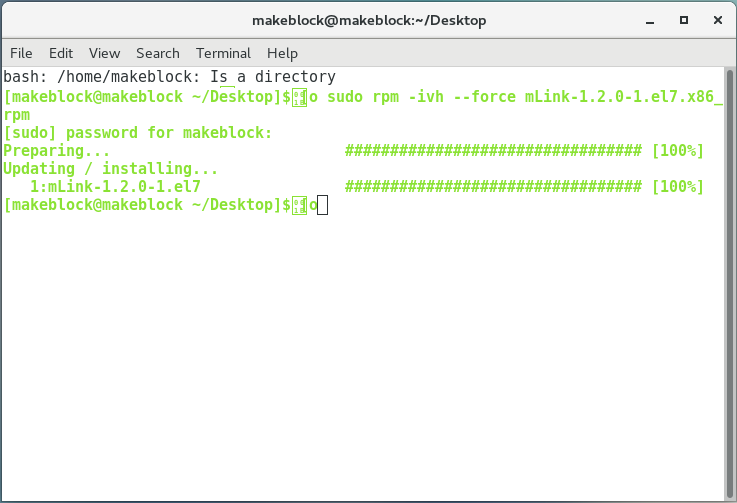 3.Once mLink is installed, you will find the mLink icon added to your launchpad and the taskbar at the upper right corner of the desktop. 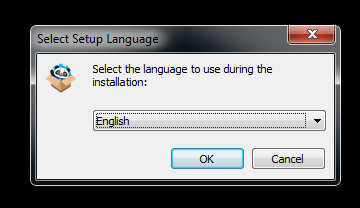 Note: Only 64-bit versions of Linux are supported. Note: After mLink starts up, please keep the Terminal window open to ensure hardware connection. 1.Connect your device to the computer via the USB cable. 2.Make sure Codey is powered on. 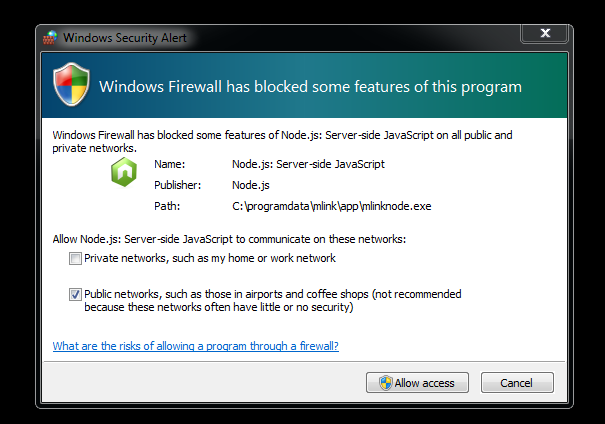 Note: When you enable mLink on Windows for the first time, you might receive the following alert. Please select "Allow access". 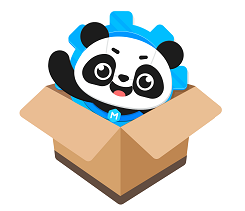 4.Open mBlock 5 Web. 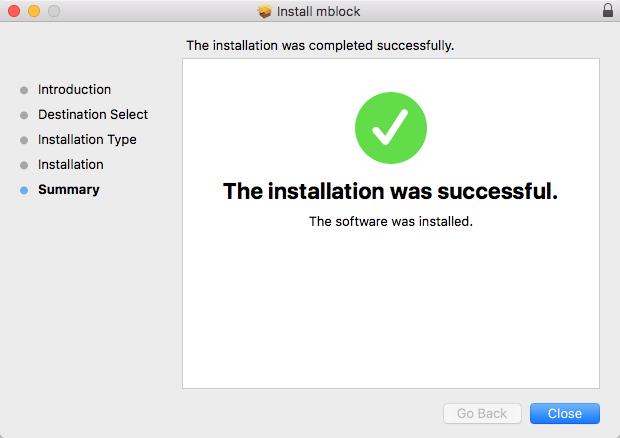 Then click the icon Connect to connect your Device to mBlock 5 Web. Note: "COM3" is the serial port number and it might vary across systems and computers.Anyway, you can just click Connect.